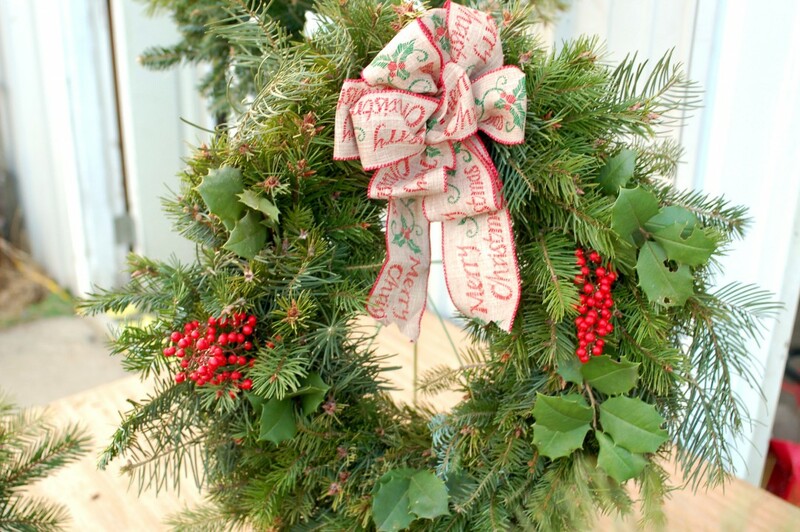 Made fresh daily with greens from our farm, take home the fresh holiday spirit in the form of a handmade wreath. 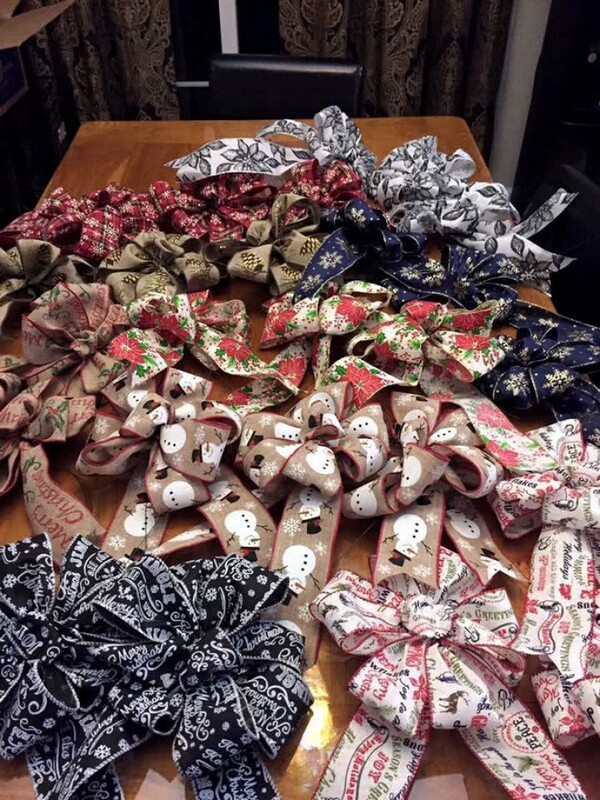 Available plain or decorated with a variety of bows and accessories to liven up your home. 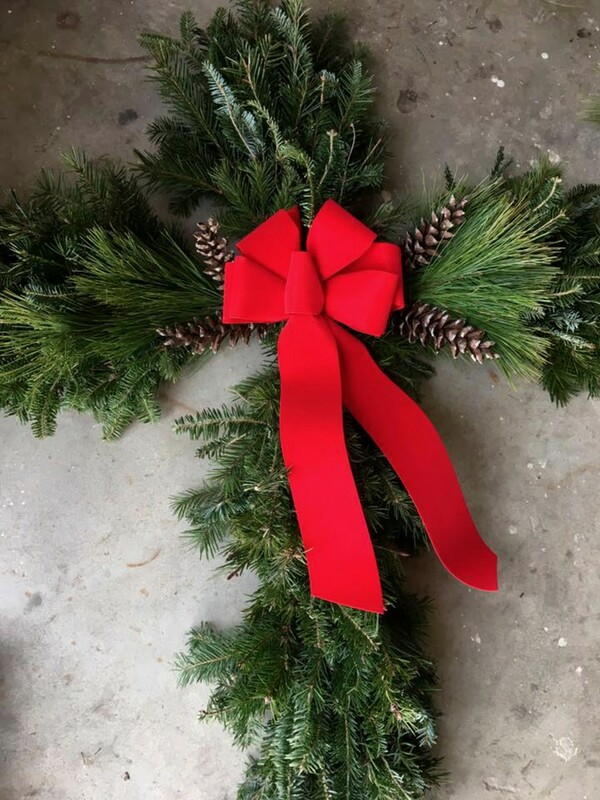 We also custom-make horse heads, crosses, and grave blankets. 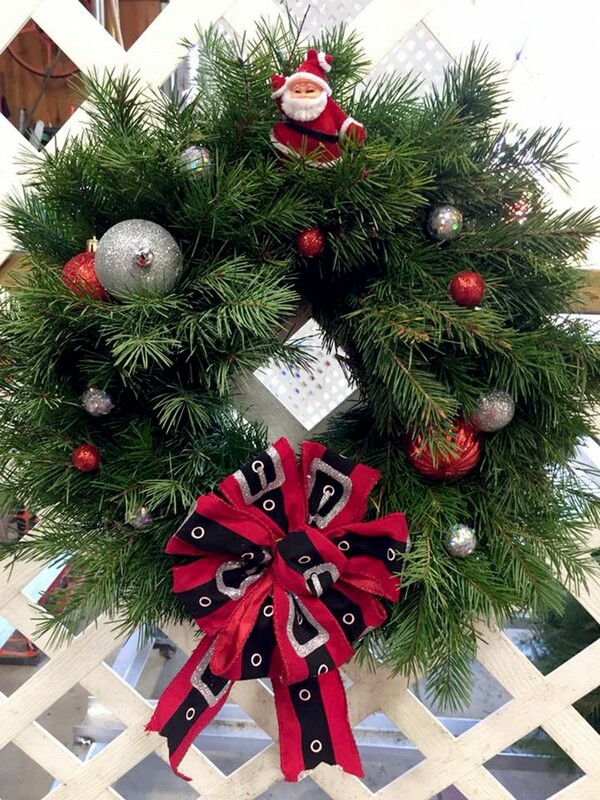 You may place an order online or stop by and check out our current selection. 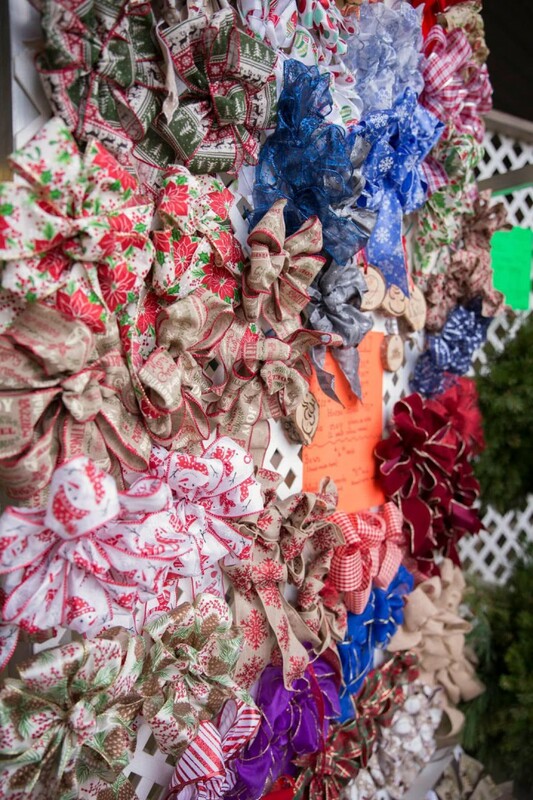 We carry a wide selection of hand-made bows to use on wreaths or throughout your home. 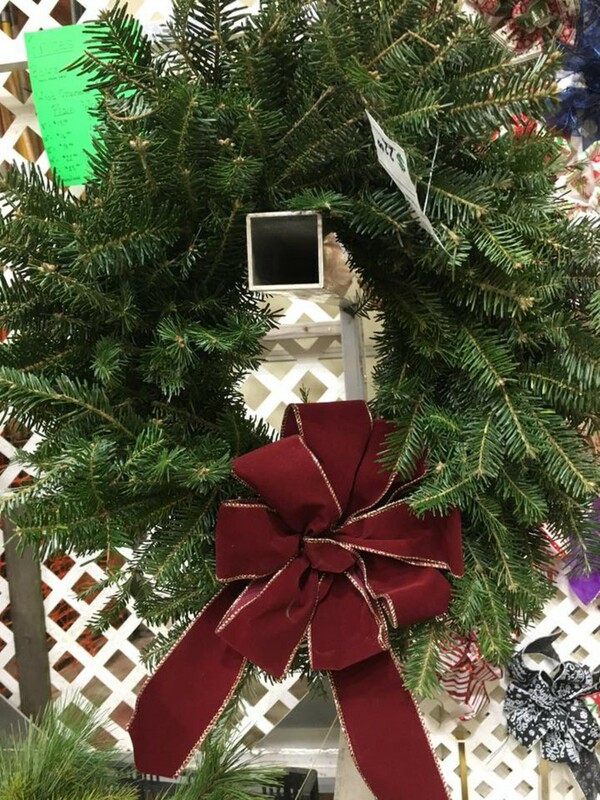 The vast majority of our bows are made with wired ribbon and can thus be reshaped to use year after year. 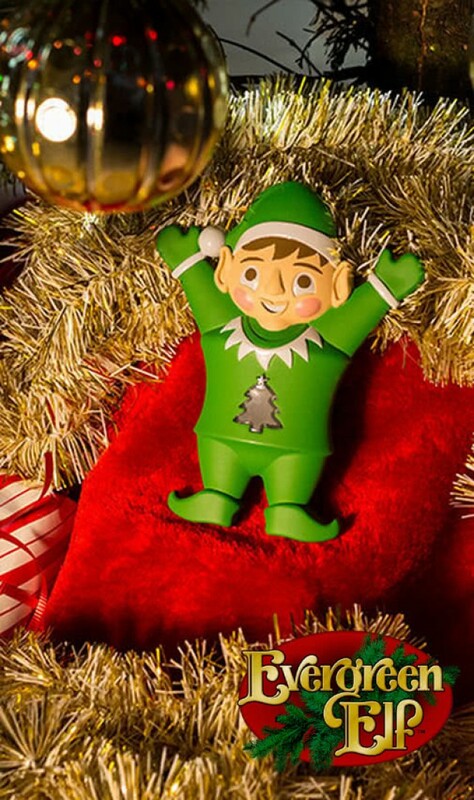 New for 2018 is Evergreen Elf who will help monitor your trees' water level. Guaranteed to be a hit with children and adults alike! 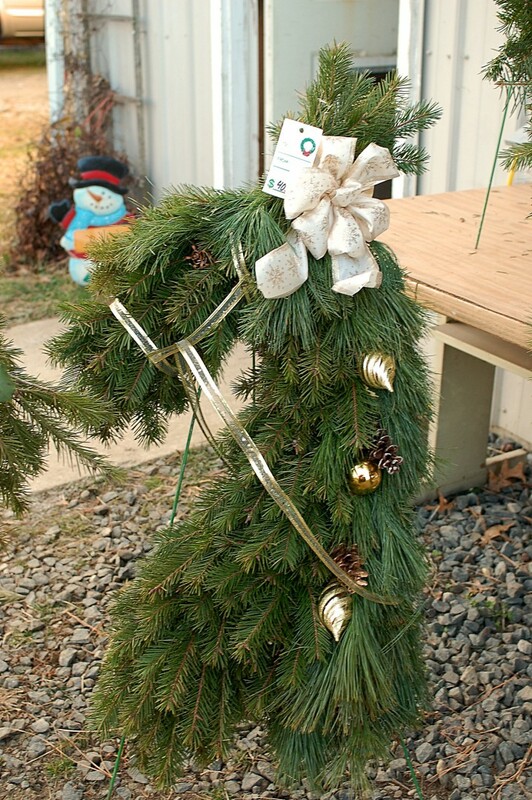 When the tree is low on water, Evergreen Elf will notify you. 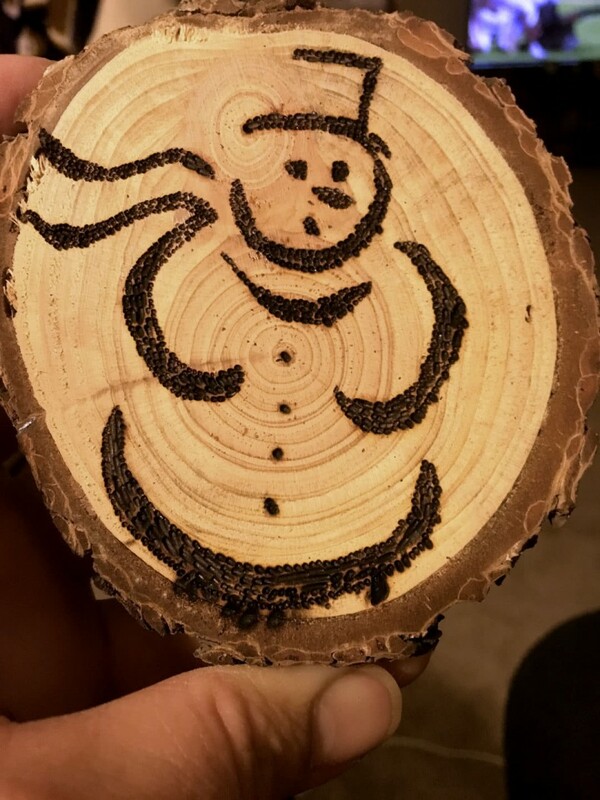 He works with all types of tree stands. No more bending down below the tree! 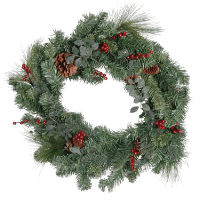 Let Evergreen Elf work for you! 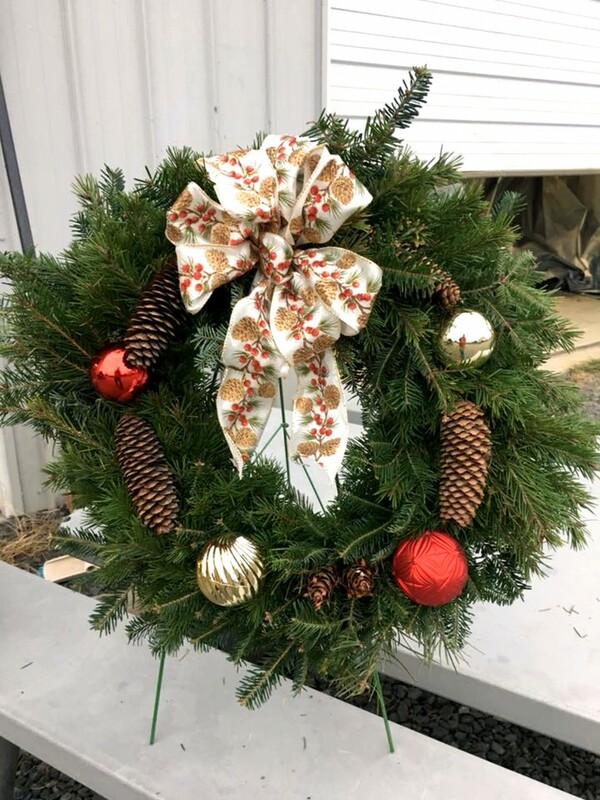 We work with a local nursery to supply fresh roping/garland. They come in 25 and 50' strands but we can cut to the length you desire. 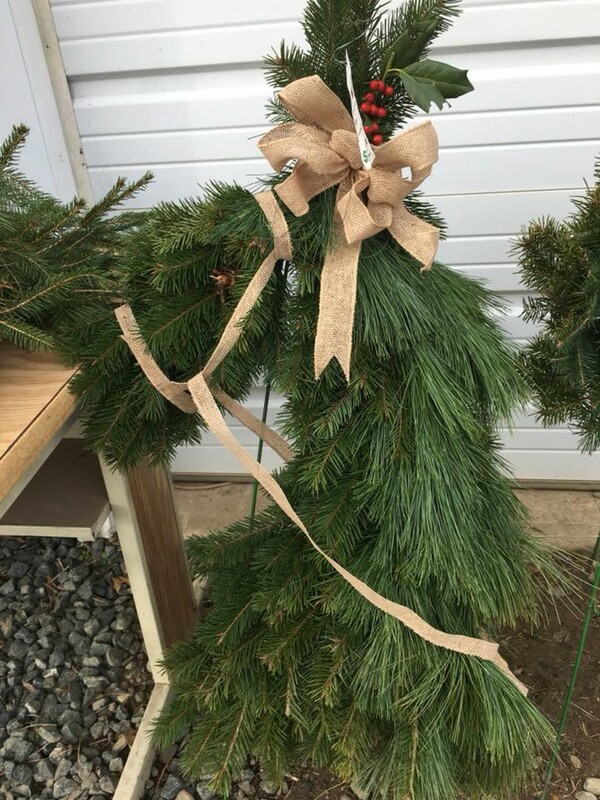 Most are made of white pine but we are supplied with other greens as well. 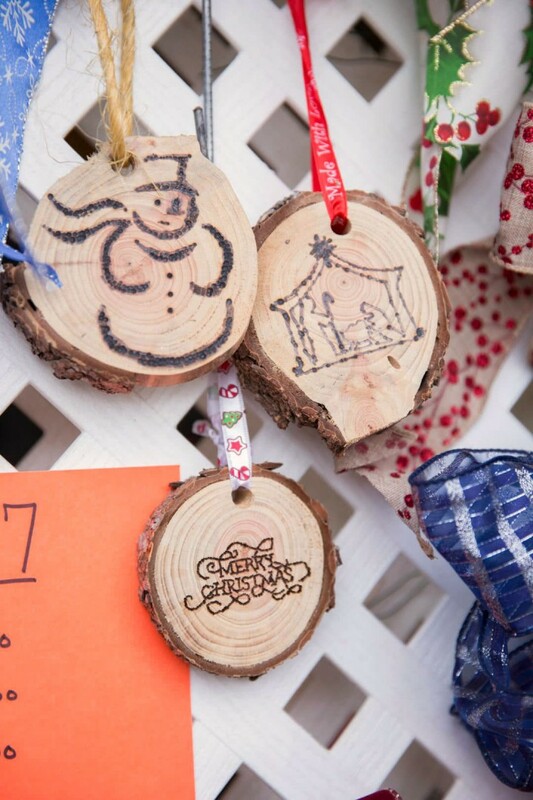 The pin stands sold at Cawley Family Farm are made on-site prior to the season. They are made with steel rebar that are welded together to make three and four legged stands. All you need to is have the tree drilled before leaving and the tree will stand on the pin stand. No more adjusting things under the tree. These trees come with a guarantee. If for any reason you have trouble, bring the stand back for a replacement or monetary refund. Help your tree maximize the amount of water it uptakes on a daily basis with Prolong Tree Preserve. Maximum water uptake will help maintain needle retention and freshness. 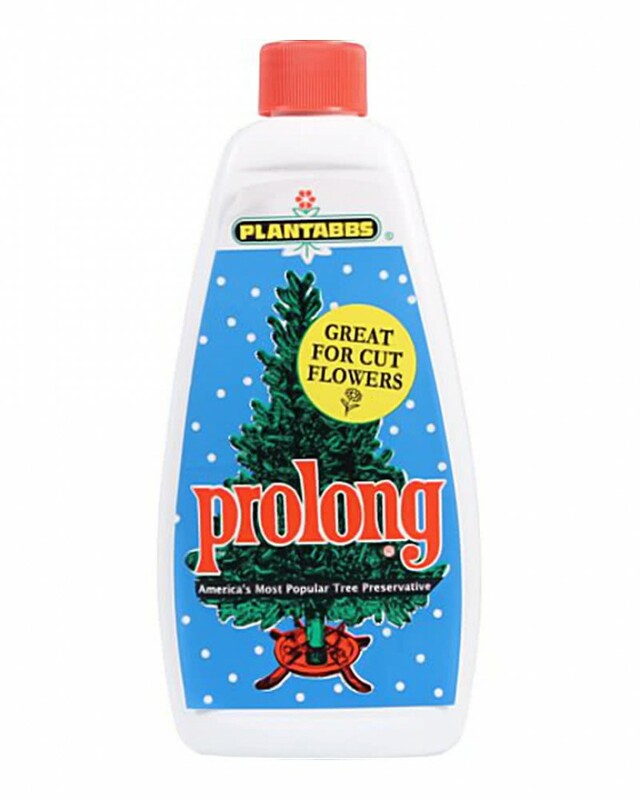 We recommend using Prolong if the tree will be up for more than 3 weeks. 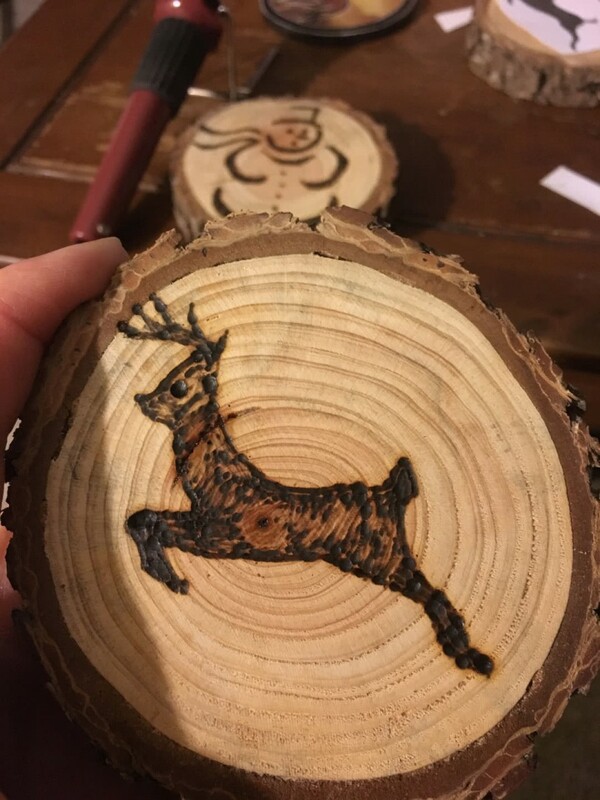 Fairly new to the farm are wood burned ornaments. 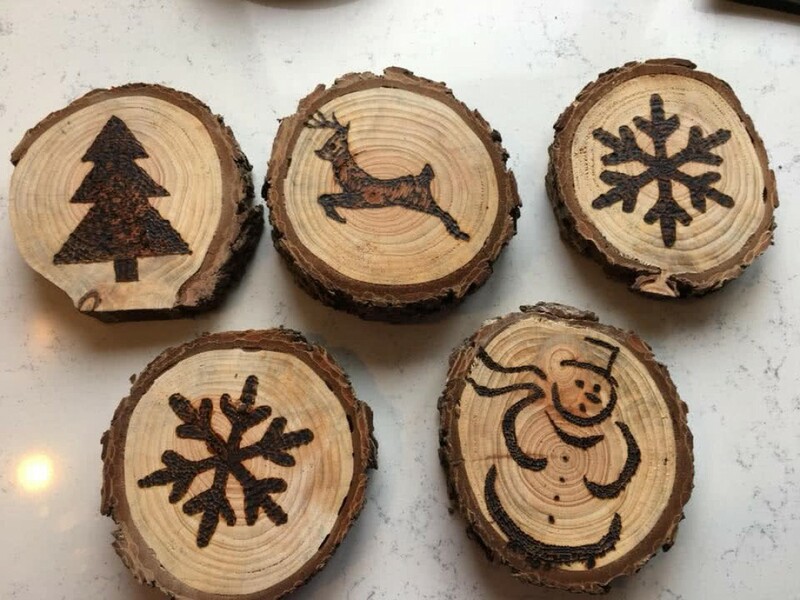 We take wood slivers from trees left behind, cut them, sand them, and use a wood burning tool to engrave various designs. 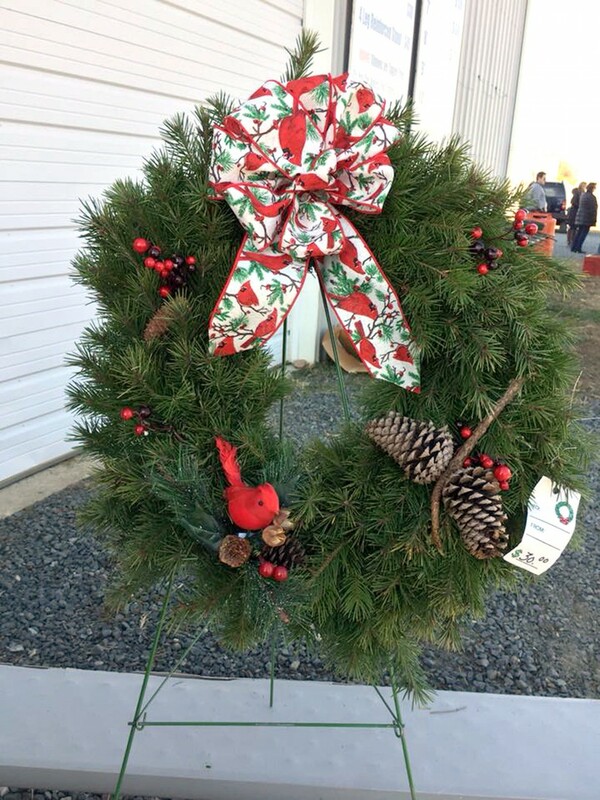 Upon request we can customize with names and dates.